Sturdy. Secure. Inviting. 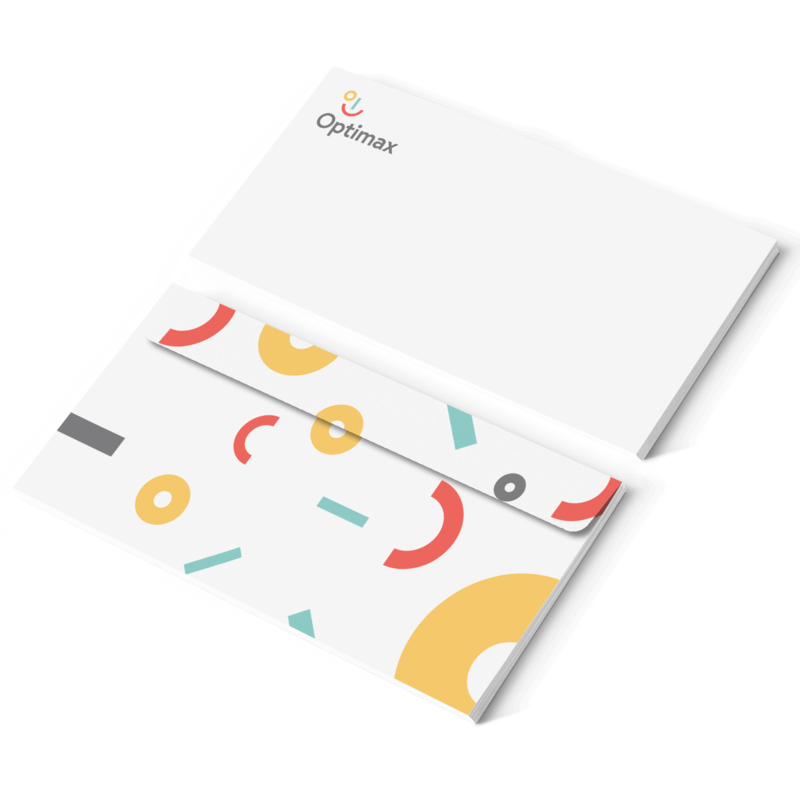 Bring your business identity full circle with a branded envelope. Land on a customer’s doormat or in-tray with aplomb. A custom-printed envelope is a sure fire way to give your business a coordinated and professional look. Choose from a number of envelope sizes, printed on natural or recycled paper, with or without a window. Our envelopes all have an adhesive strip for easy sealing, and a patterned tint on the inside to provide extra privacy. We ask for a 3mm bleed and a 5mm quiet area on all letterheads. Please do not include any important content within this area.